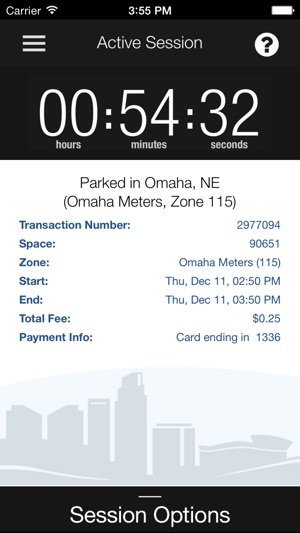 ParkOmaha is the way to pay for parking in Omaha. 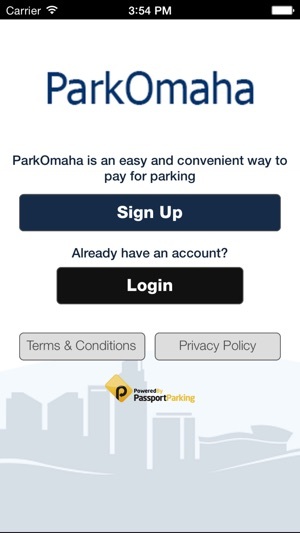 As part of the PassportParking network, ParkOmaha provides the easiest way to pay for parking using your mobile phone. 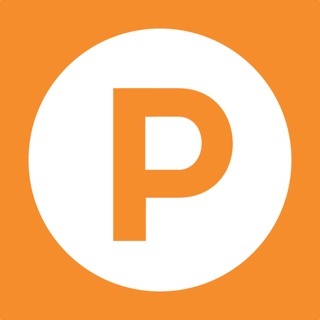 Registration takes two minutes and parking happens in a matter of seconds. 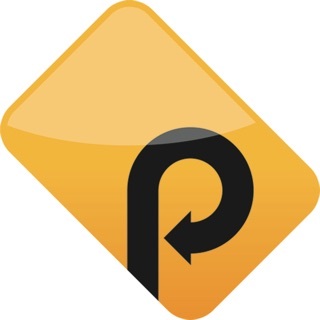 This app can be used wherever you see the PassportParking emblem. 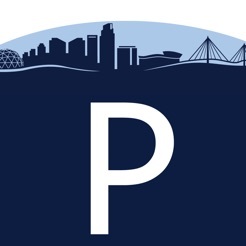 In addition to this application, ParkOmaha offers a pay-by-voice and pay-by-text option. Once you are registered, you can use any of these systems interchangeably. 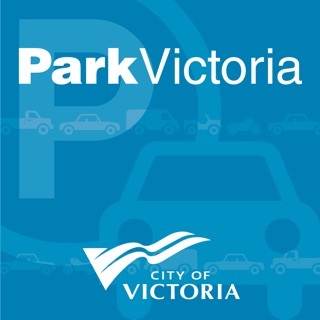 You can also login to our secure website to access parking charges, history, profile information and print reports. 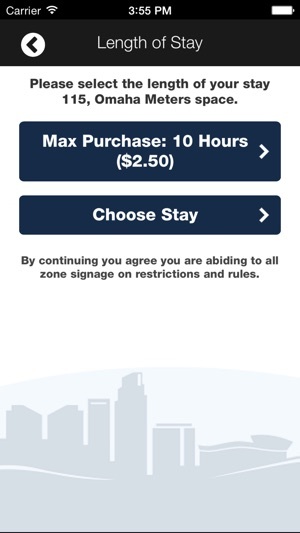 Anytime I go to downtown Omaha I always use this app and never have any issues. It’s nice knowing exactly how much time I have on a parking space, and that I can continue to add time to it if I won’t be back on time. 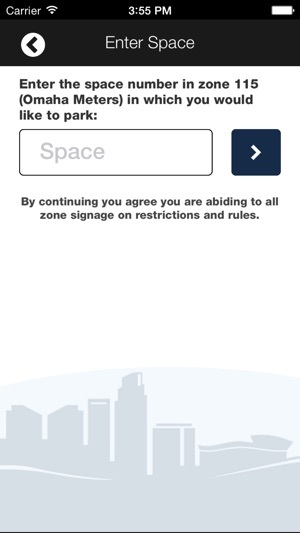 The only suggestion I can really make is once you reserve the spot on the app, for the light on the meter to turn green instead of remaining red. 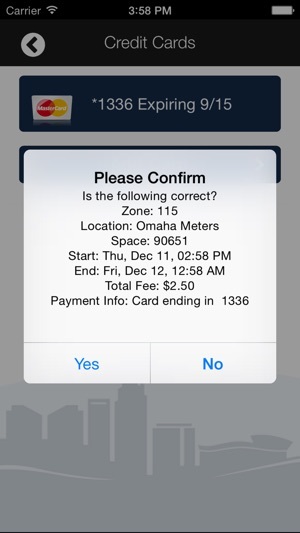 I have to park frequently downtown and I always use this app on parking and it always messes up. 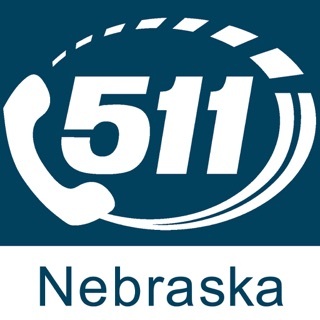 It worked just fine when I charge my credit card but you wouldn’t let me buy his own cash and save money so you’re just another ploy to still my money stupid Omaha parking people three tickets all your fault and I had to pay them all $16 each. Hate your parking hate your everything!!!! While my friends are searching frantically for change and unsure of how much time we'll have downtown, I pay for my spot with a flew clicks. It's great. Time saving, and I love that you can reload it if you're partying hard or eating dinner and don't wanna walk allll the way back to your car. Fantastic.